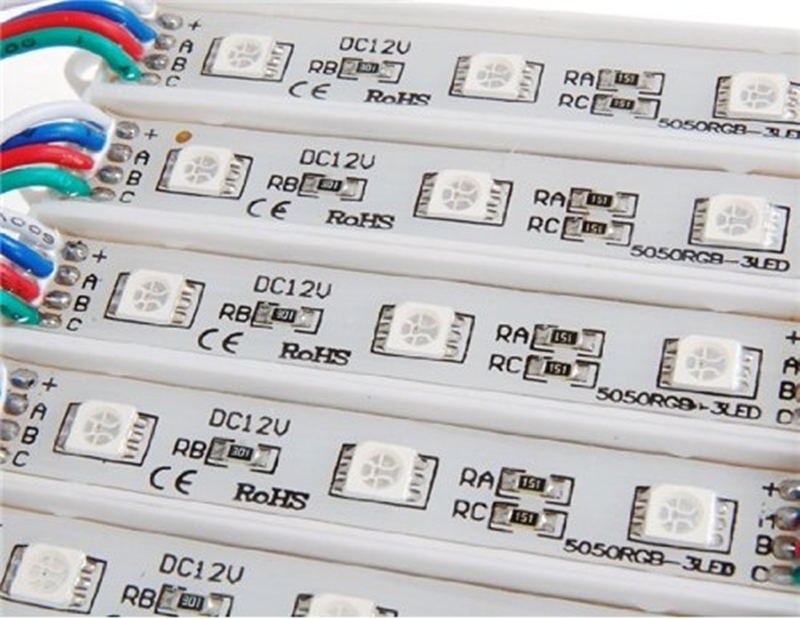 MegaLED supply a complete range of LED Modules, LED Tape and LED Strip. 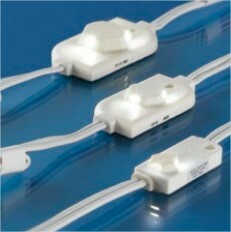 waterproof ingress rated. 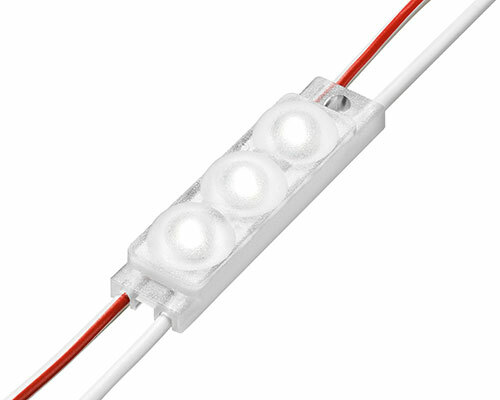 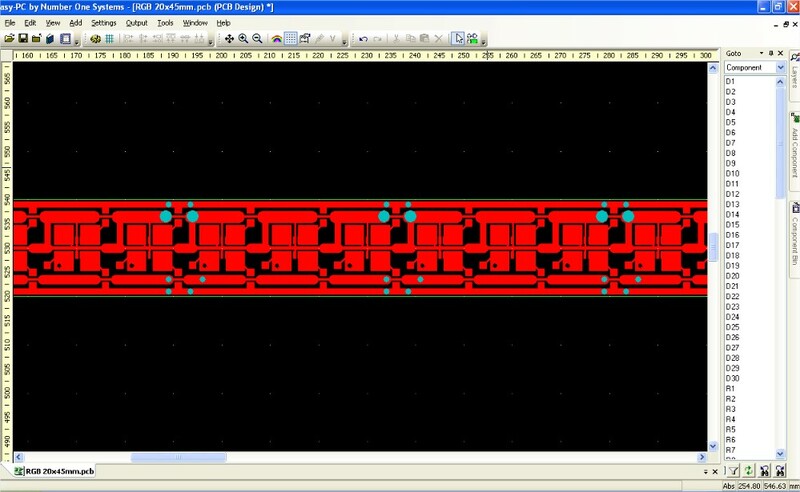 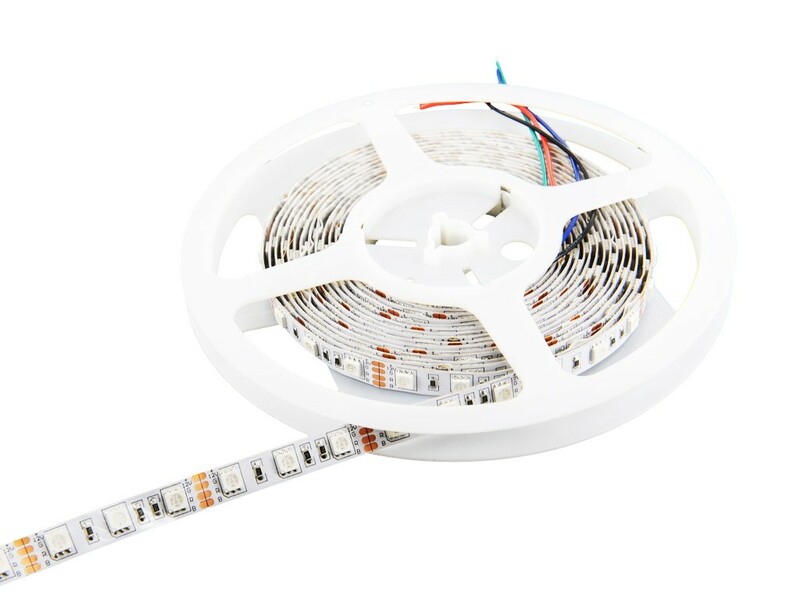 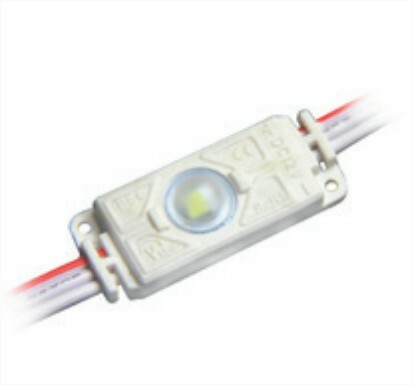 LED Tape and LED Strip is 12 or 24V and used for internal and external lighting. 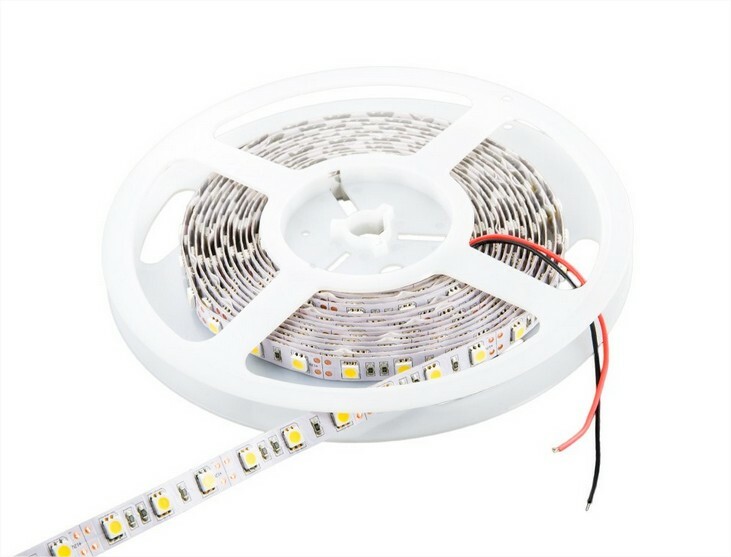 This is just a very small selection of the led component products we sell, design and manufacture to order for our clients.